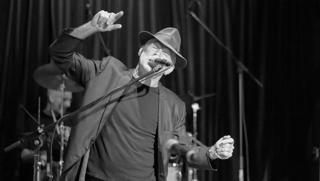 A stirring, uplifting celebration of Leonard Cohen’s powerful works by Stewart D’Arrietta and his band of exceptional musicians. 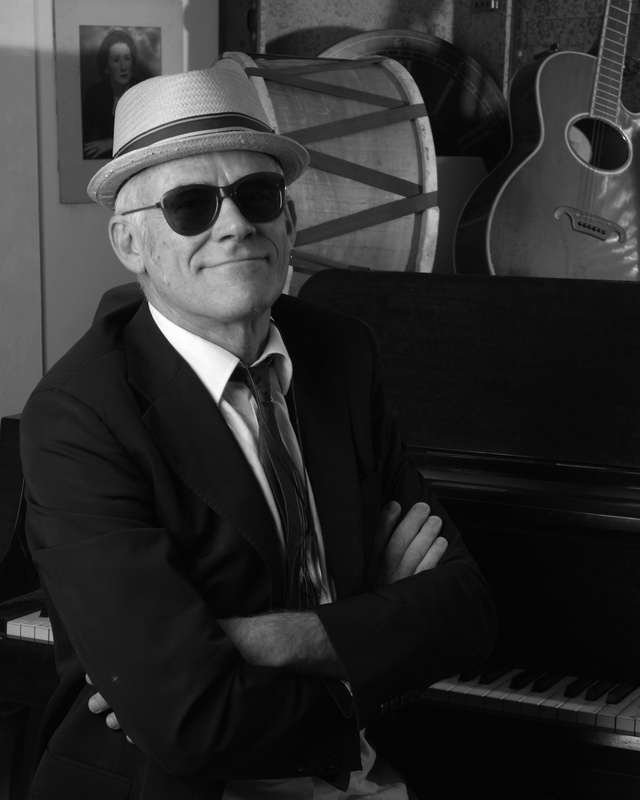 For two decades, Stewart D’Arrietta and his collaborators have brought their own musical personality to the works of great songwriters, including Tom Waits, John Lennon and Randy Newman, and have received praise for shows in Australia and overseas. 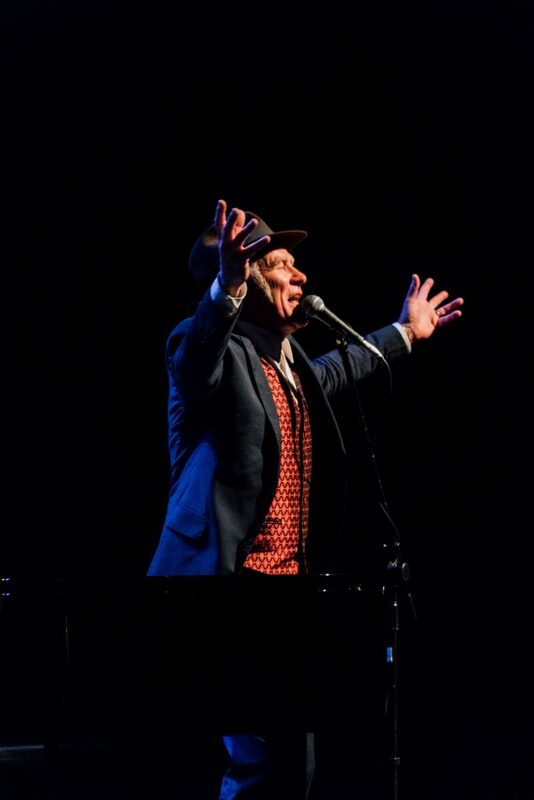 My Leonard Cohen was the toast of the Edinburgh Fringe Festival 2016 and 2017, Adelaide Fringe Festival 2017 and 2019, with sold out shows and rave reviews from critics and fans alike. 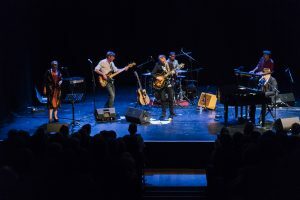 D’Arrietta and his band provide gutsy and arresting interpretations of Cohen’s powerful works, framed by a personal narrative. The stories give an insight into Cohen’s life and the motivations behind the songs, with a sprinkling of laconic humour. theatre productions, performing both Australia and worldwide. Stewart has also been musical director of a number of other major productions, including The White Album Concert and Beatles Back To Back. 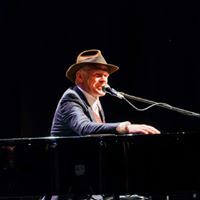 His recent show, My Leonard Cohen was a smash hit at the 2016 and 2017 Edinburgh Fringe Festivals, and the 2017 Adelaide Fringe Festival, as well as selling out at the Sydney Opera House. Variety and Village Voice. In 2018 he took the show to The Adelaide Fringe Festival and the Edinburgh Fringe Festivals where it got all 5 star reviews. D’Arrietta returns to Riverside Theatres with both Lennon Through A Glass Onion in 2018 and My Leonard Cohen in 2019. 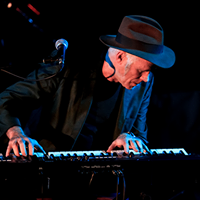 D’Arrietta’s other musical director/performer/composer credits include Cafe Brel, Reunion and Satango. Stewart has also composed and conducted soundtracks for features, short form drama and documentaries including Easter In Jerusalem for the ABC’s Compass, Sugar Inc, Blood Oath, Colour in The Creek, Emmy Award winning Faces In the Mob and award winning Moeder. 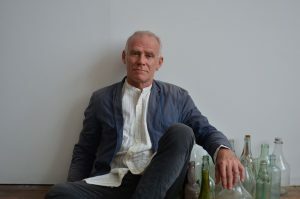 He received the Drover’s Award from Arts On Tour for his production of The Blonde, The Brunette and The Vengeful Redhead, starring Academy Award nominee, Jacki Weaver. 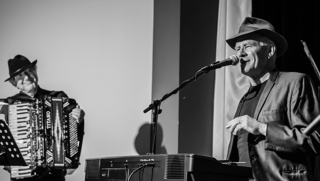 D’Arrietta writes and performs his own music. His latest CD, My Magnificent Narcotic is available on limited release.